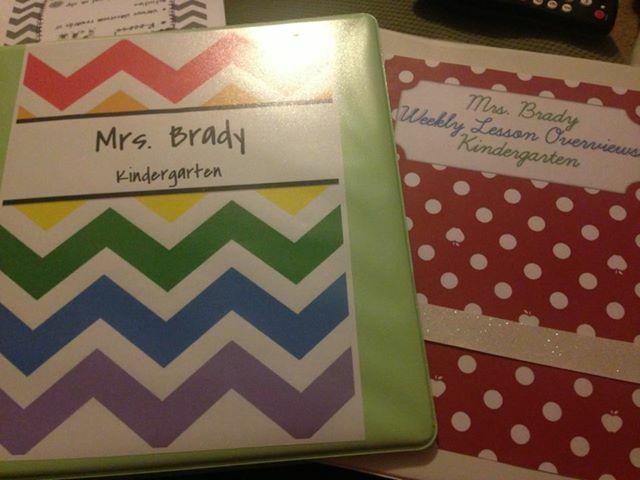 Here are 2 of the binder covers that I've made for this school year. If you download one, or both, please leave a comment! There isn't a link for the apple cover! Is there a place I can download it?